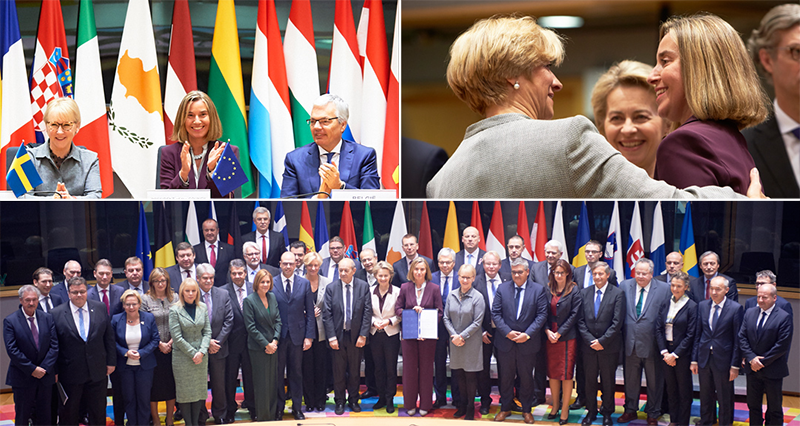 On 11 December 2017, the Council adopted a decision establishing Permanent Structured Cooperation (PeSCo). It foresees the possibility of a number of EU member states to work more closely together in the area of security and defence. Third States could be invited to participate in individual projects. Security cooperation is an increasingly key area in EU-Turkey relations and it will only gain further relevance in the near future. PeSCo has a potential to provide a new impetus to this cooperation. The aim of the meeting will be to discuss the challenges and opportunities PeSCo provides for revitalization of the EU-Turkey relationship, especially in the security field. After a highly stimulating event in Paris, the second of a series of workshops under the Global Turkey in Europe V programme, to be held in Berlin, will offer a timely opportunity to discuss the issue of security cooperation between the European Union and Turkey.